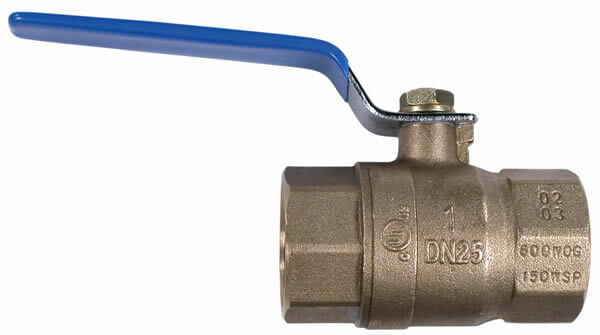 Full port Stainless Steel ball valve, 3/8" FNPT Thread. To be used with up to 2000 PSI. To be used with up to 600 PSI. CSA Approved. Full port reinforced polypropylene. 150 PSI working pressure. Easy turn with Teflon seals. Double seal in stem for "no leak". 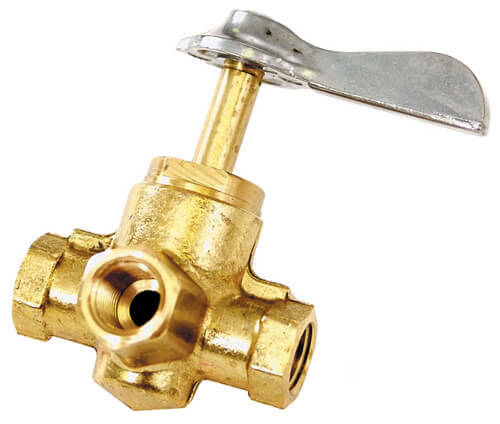 Threaded mounting bosses, brass insert on 1-1/4" - 2" sizes. 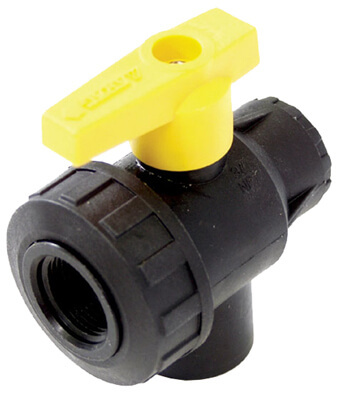 4-Way Plumb for 3 inlets & 1 outlet OR 1 inlet & 3 outlets. Rated 180° F temperature. 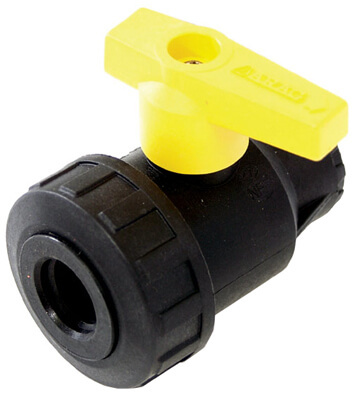 Regulates inlet pressure to 20-30 PSI and protects against spike in water pressure. Constant pressure. Garden hose connection. Saves repairs on PSI sensitive parts. 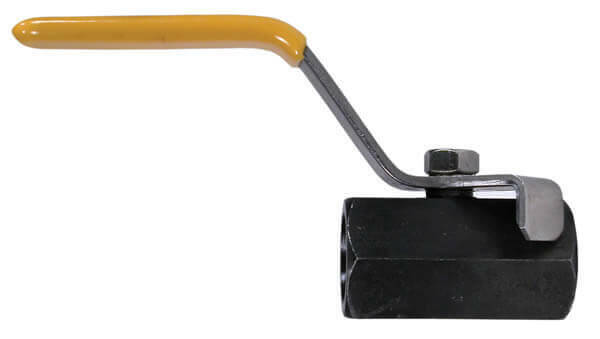 Quick connects are used to attach or remove accessories from your pressure cleaner. Slide back the collar on the socket half of the quick connect and insert or remove the coupler plug. Once the plug is firmly seated in the socket, the safety collar locks in place.